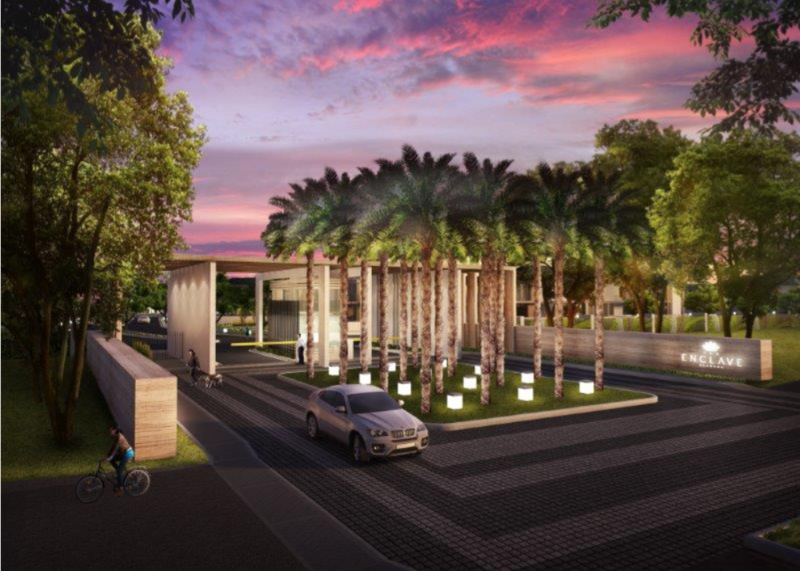 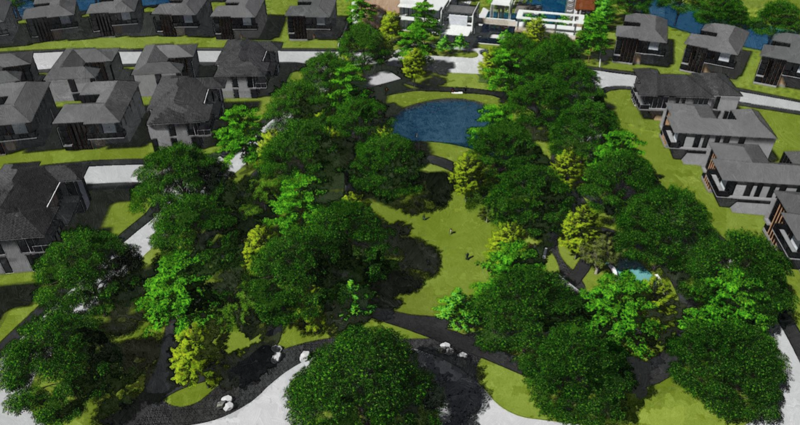 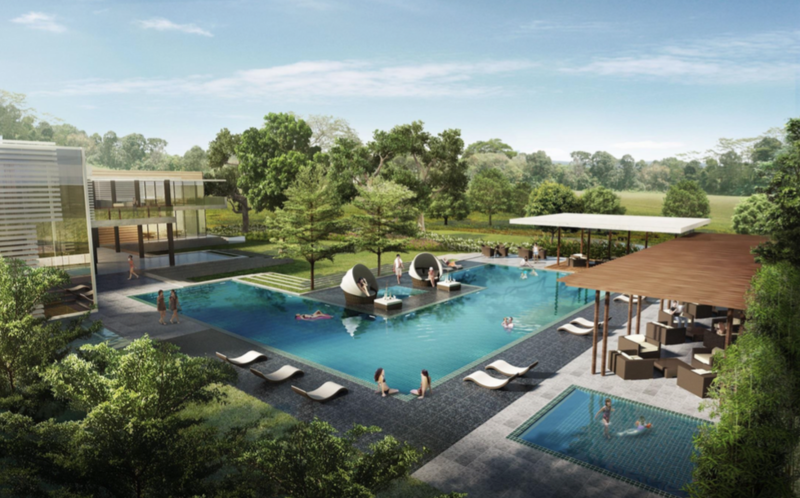 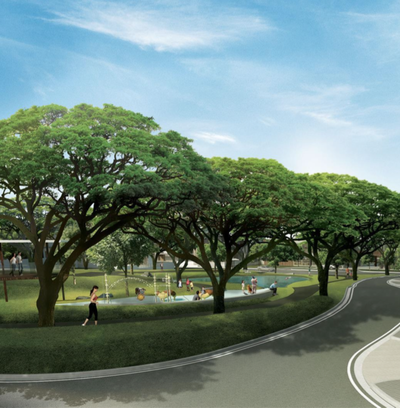 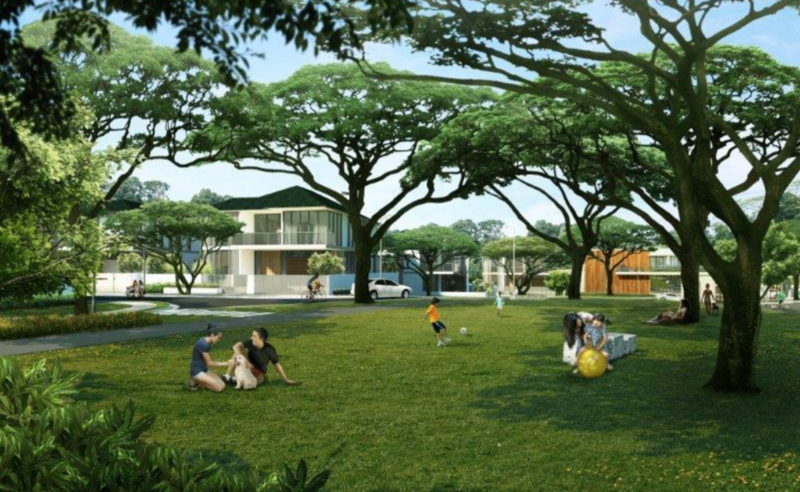 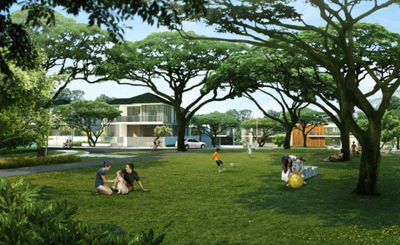 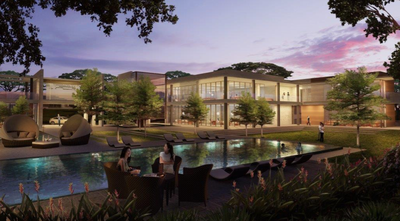 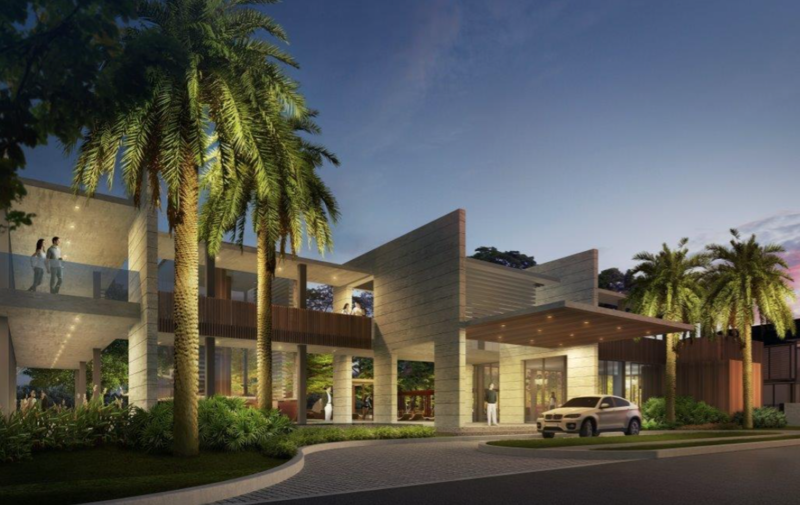 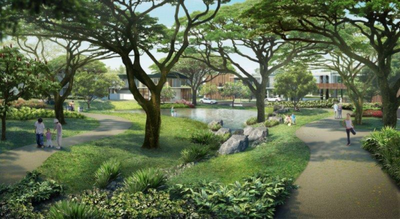 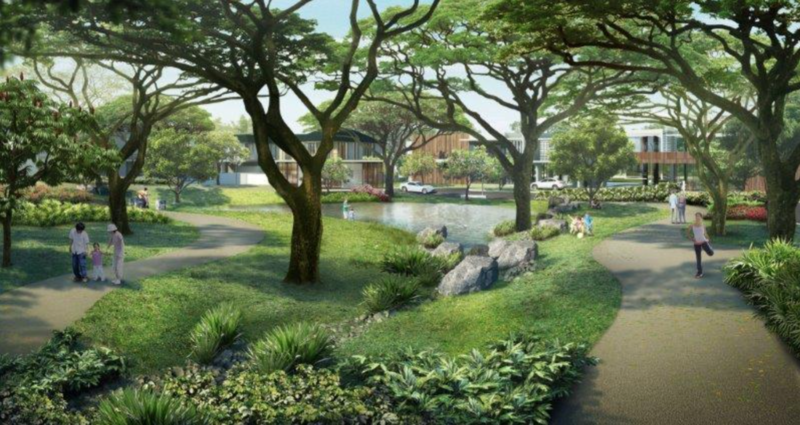 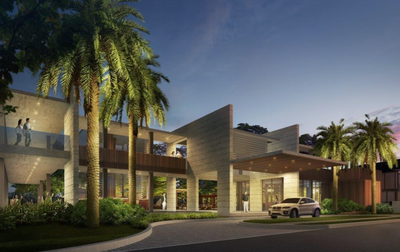 Filinvest proudly offers another coveted residential village, a much awaited follow-up to its well-known Palms Pointe Village in Filinvest City. 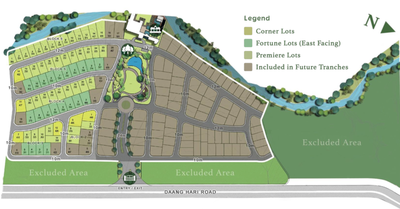 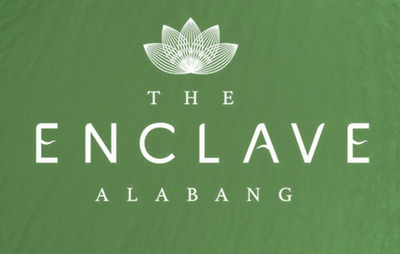 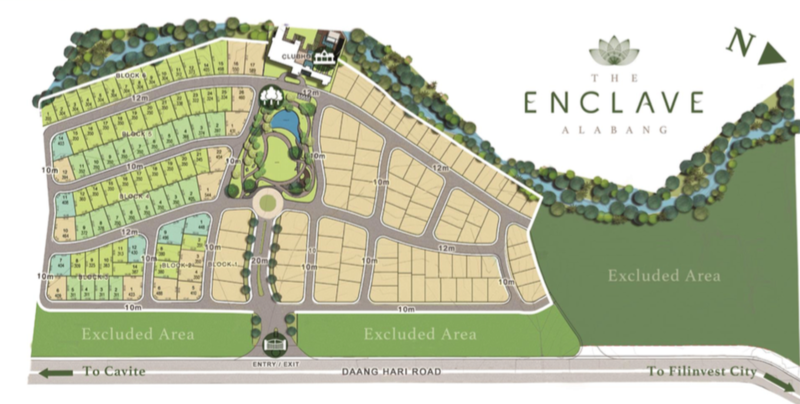 Located along Daang Hari less than 3 minutes away from Muntinlupa Cavite Expressway (MCX) and 10 minutes away from Alabang Town Center. 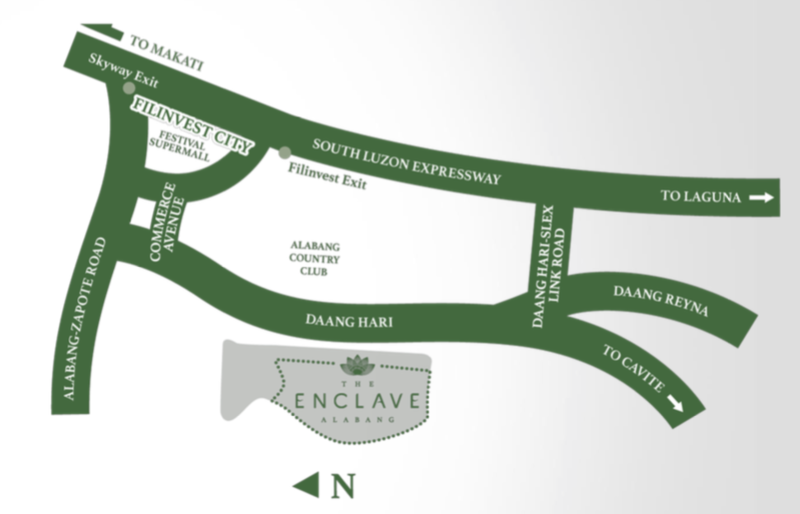 Easily accessible via SLEX-MCX or Daang Hari from Alabang or Cavite.